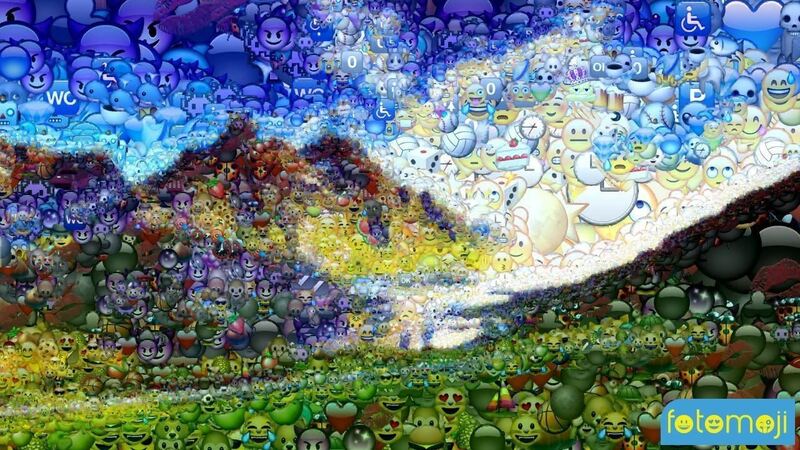 While there are tools online that let you turn photos into interesting emoji art, and mobile apps that let you create emoji mosaics, none do it better than an iPhone app by second verse, which makes it a super easy, highly customizable process. 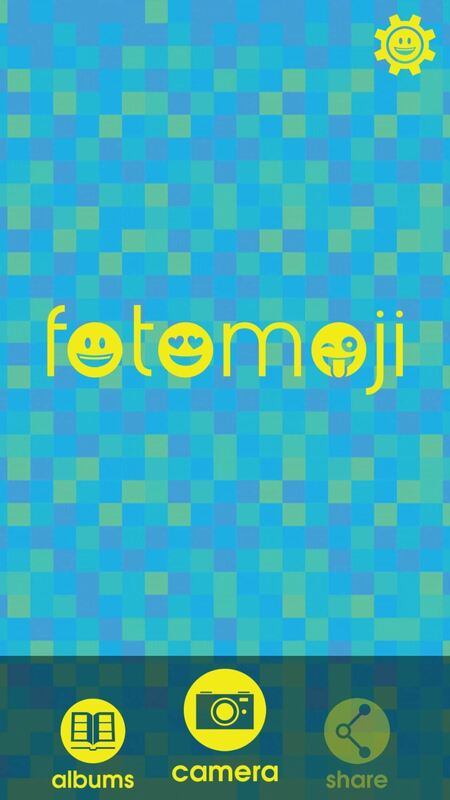 Fotomoji, introduced last February, is available for free from the iOS App Store for iPad, iPhone, and iPod touch. 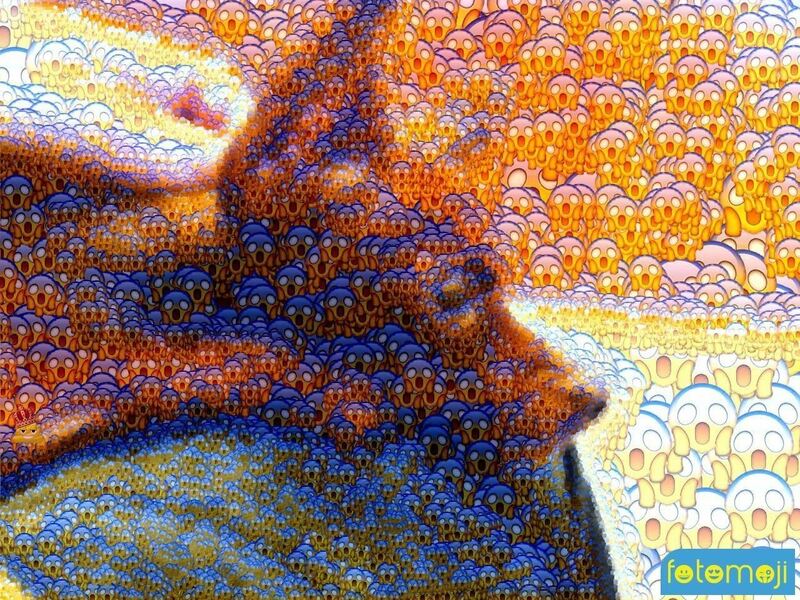 Using Fotomoji to turn photos into emoji works of art can create both psychedelic and scary results, since you can polymerize all available emojis into your picture—or even just one emoji alone. 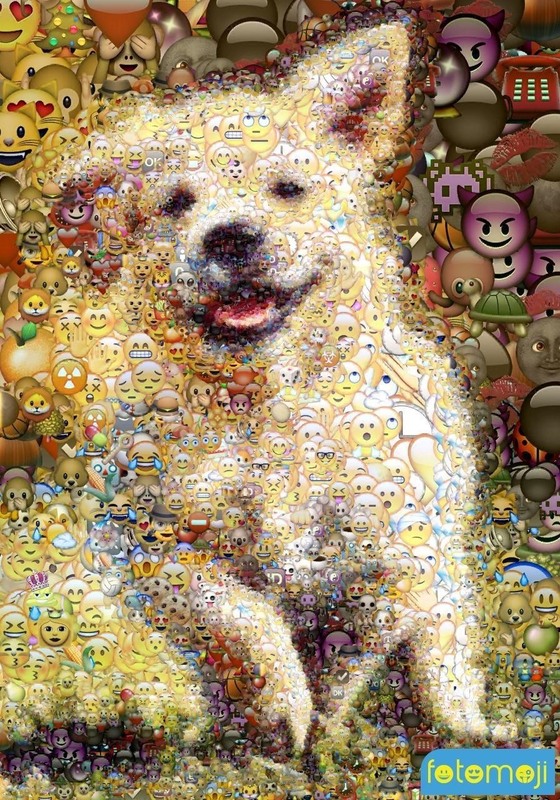 To give you an idea of its awesome emoji powers, let's start off with something tame: a cute golden retriever puppy. A cute puppy is still cute, but with some devilish implications. 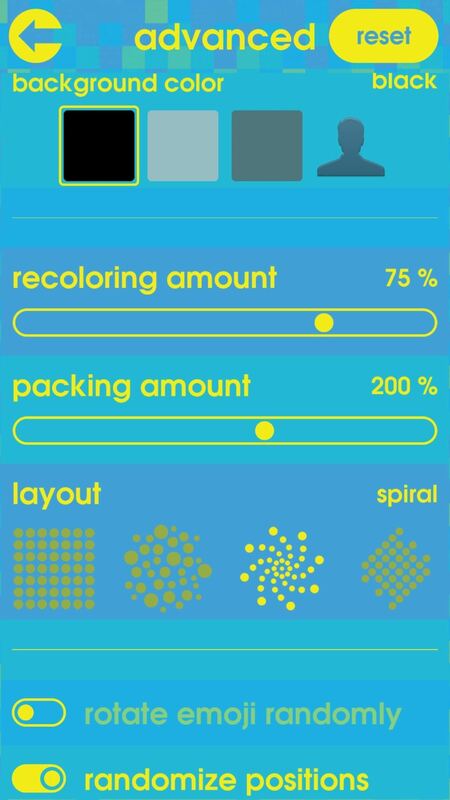 Landscapes can have a pretty calming effect, but Fotomoji quickly changes that. 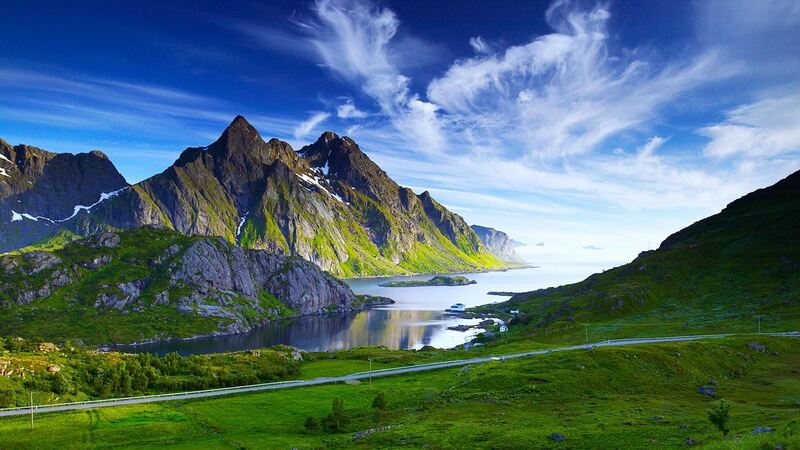 You could call it dreamlike, but I call it "Get me the hell outta here." 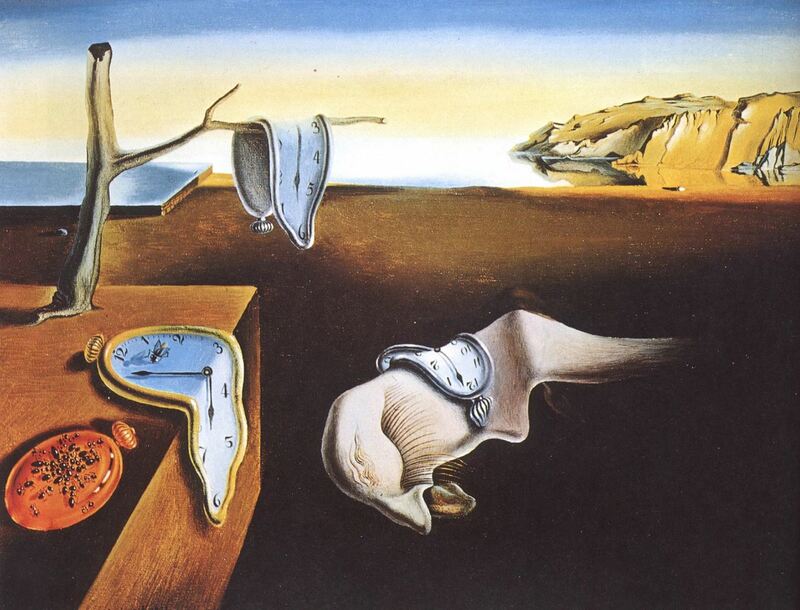 The Persistence of Memory is one of Salvador Dalí's most recognizable and surreal works. 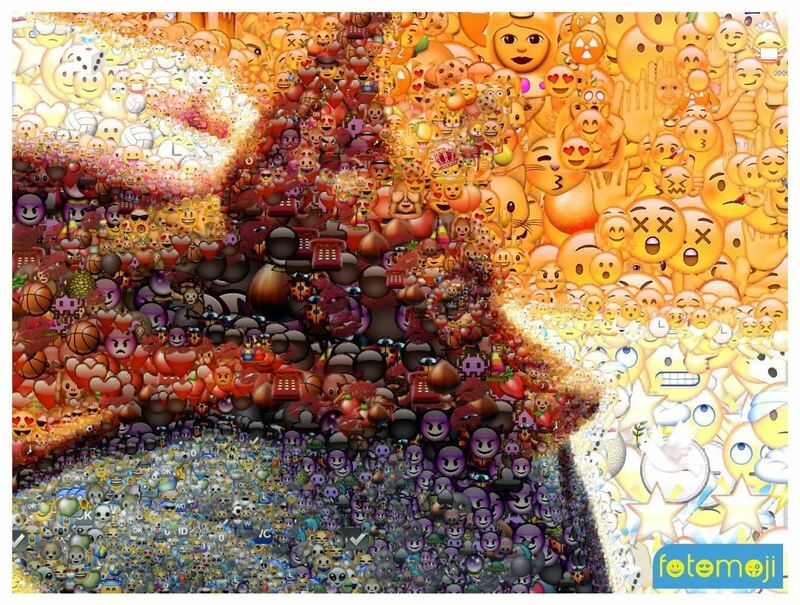 Somehow, emojis make this even more surreal... it's hard not to get lost in a sky of faces. 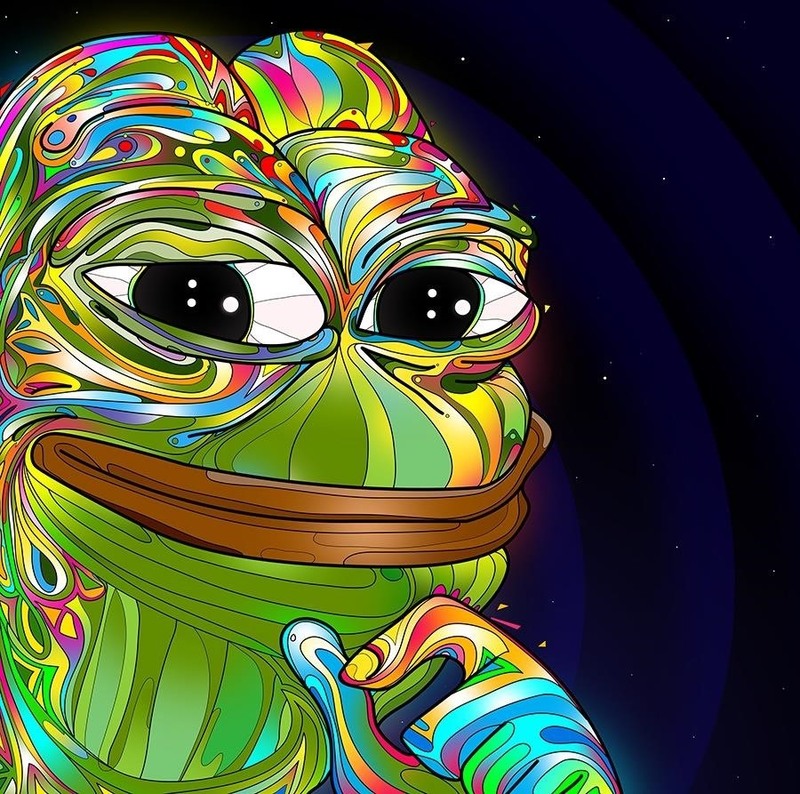 Things are getting pretty weird, so let's end this sucker with a Rare Pepe. 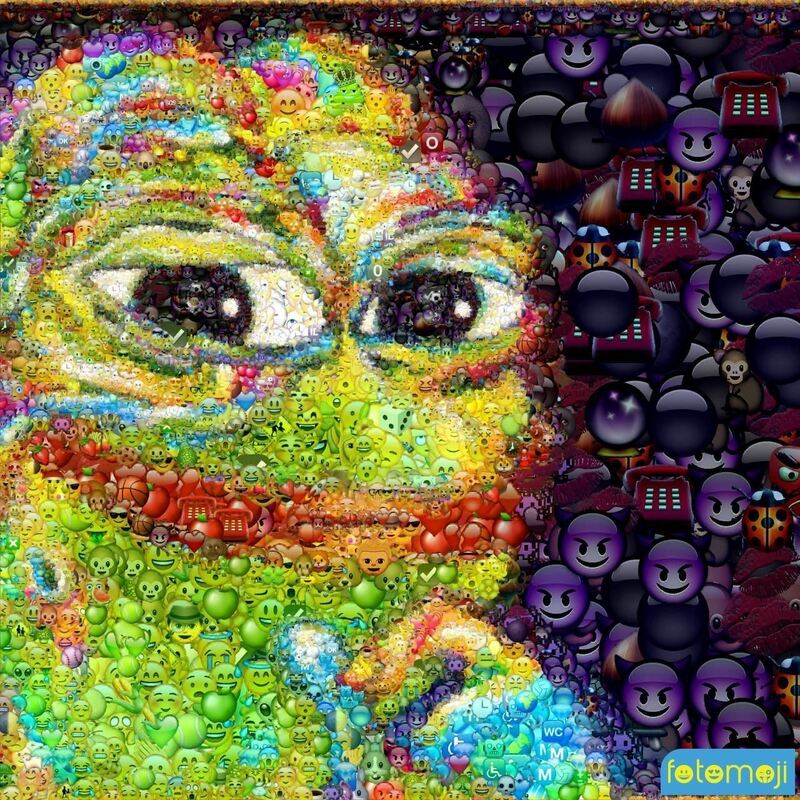 The meme is still dank, so Fotomoji did a good job once again. 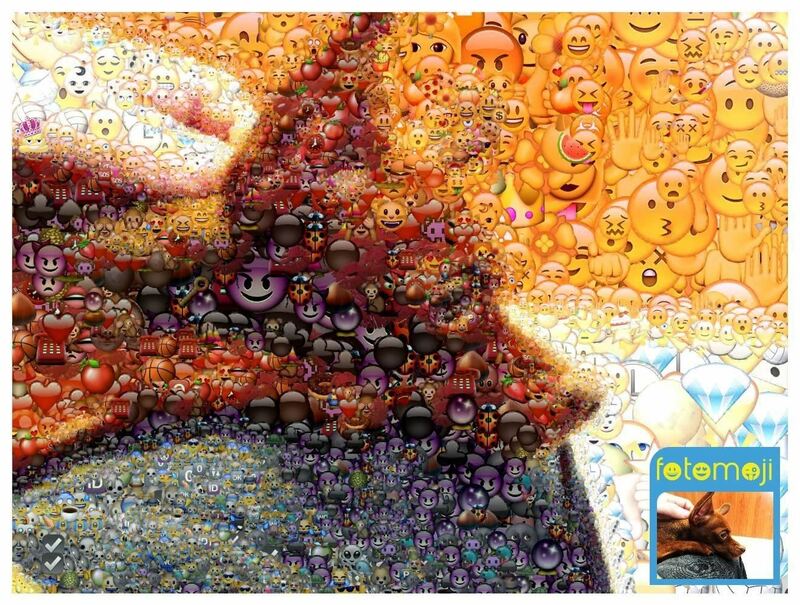 Fotomoji is easy to use and fun, though some images render better than others—but there's plenty of settings to tweak to change the end result. 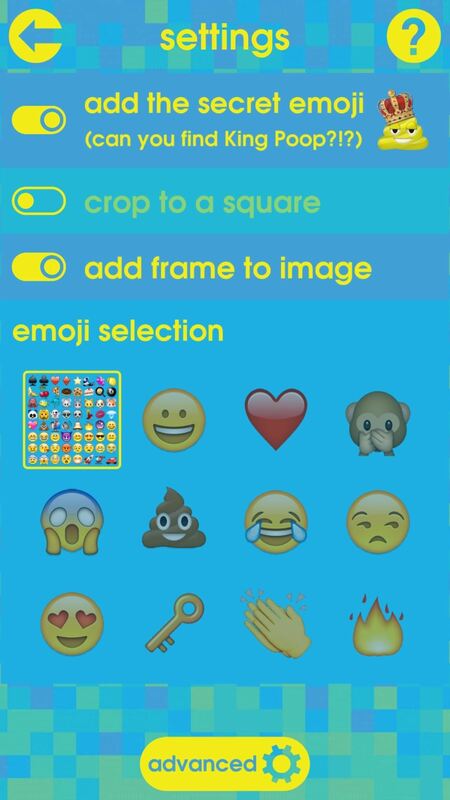 The basics let you add a secret Where's Waldo-like emoji called King Poop, crop to a square, add frames, and choose between all emojis are just one single one. 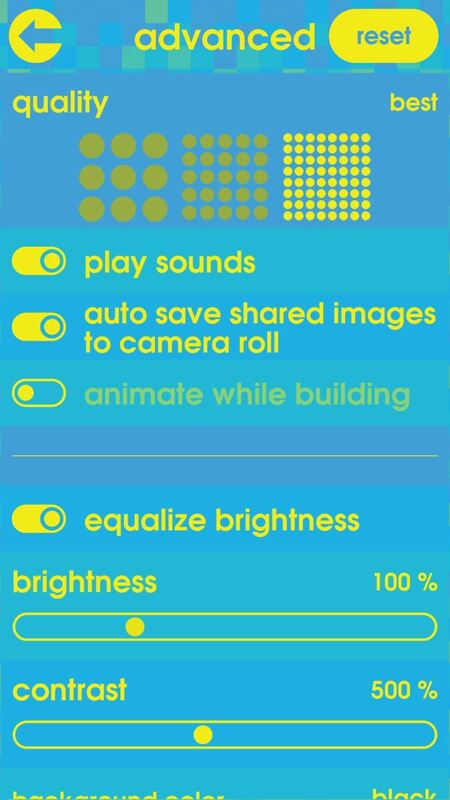 More advanced features let you change the quality, auto save images, change color, brightness, and contrast, pack in more or less emojis, change the layout of emojis, randomize emoji positions and orientations, add a thumbnail of the original image, and more. 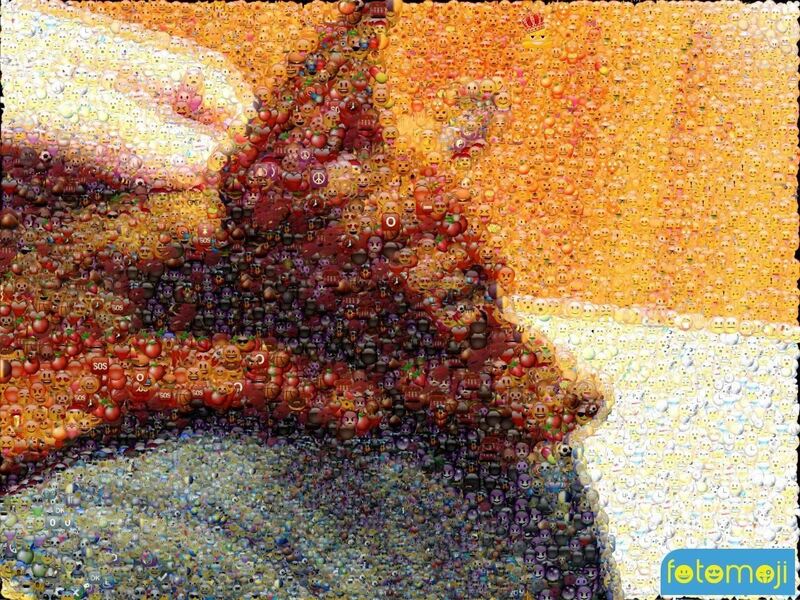 Fotomoji does contain video ads, which get somewhat annoying when you're testing out a whole bunch of photos, but it's not too much to battle with after you realize this thing is free. 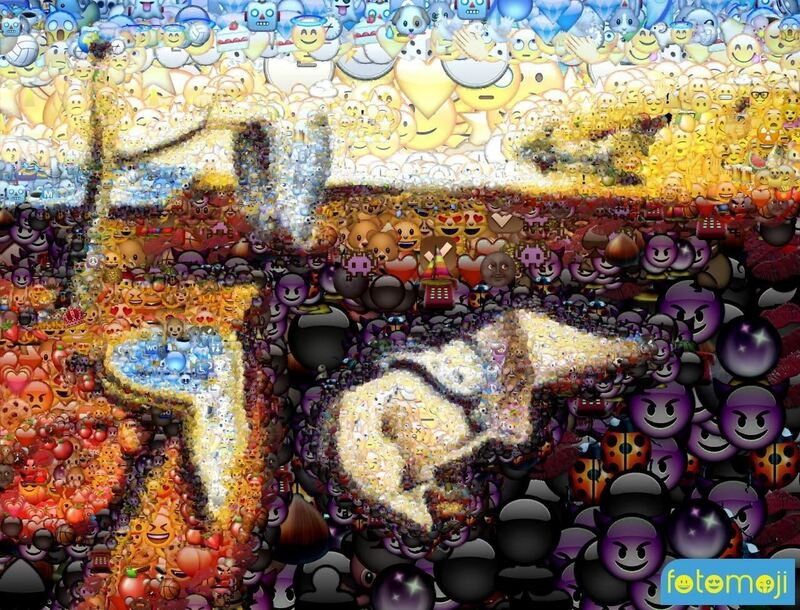 The only real complaint I have is that there's no way to remove the Fotomoji logo in the bottom right corner, which could be a deal-breaker for some of you. (1) Spiral layout with frame and original thumbnail. (2) Spiral layout with frame. 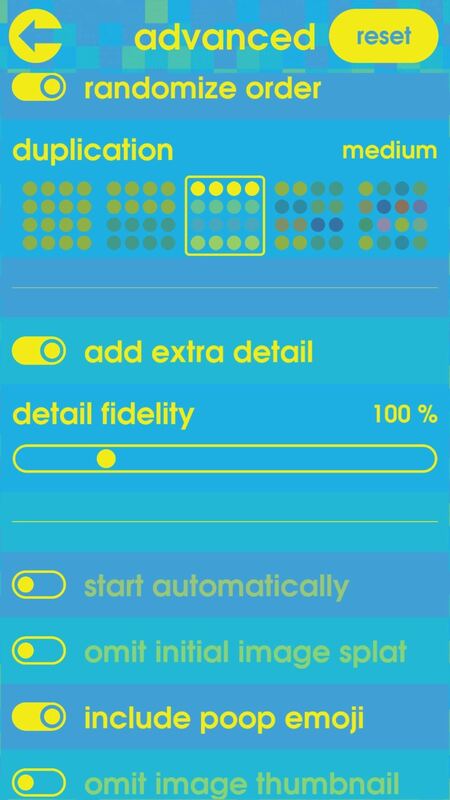 (3) Frameless with grid layout and more tightly packed emojis. (4) Frameless with spiral layout and only one emoji. So, the next time you need a good profile image, give Fotomoji a shot, especially if you want to stir up a conversation.